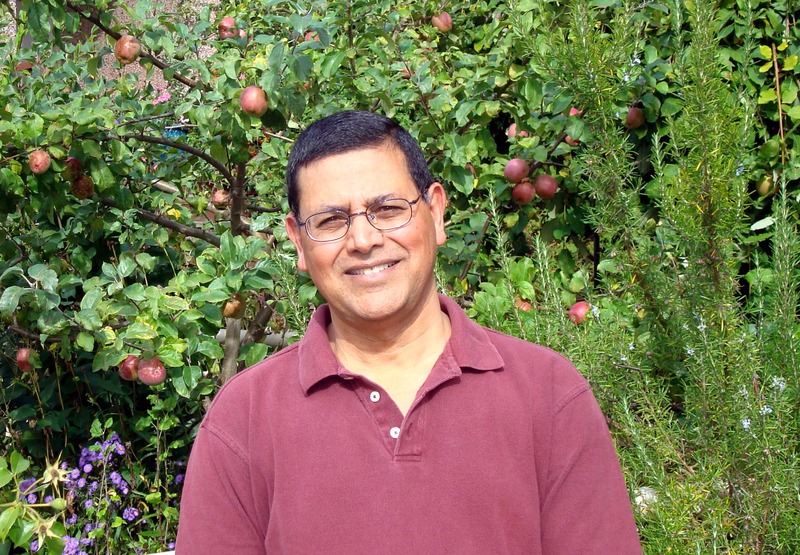 Ashok Bhargava is a Vancouver based award winning poet who has been active in developing literary communities in the Lower Mainland. Over the years, he has published several books of poetry including ‘Mirror of Dreams’, ‘A Kernel of Truth’, ‘Skipping Stones’ and ‘Lost in the Morning Calm’. His poetry is about simple sensibilities and possibilities of dreams and imagination… without boundaries. His poetry reveals the individuality of people and cultures by giving shape and form to their feelings, emotions and sentiments. To him poetry is ‘a language of the spirit that inspires one to write’. His poetry has been published in various literary magazines and anthologies. He has been a featured poet on CBC, CFMQ 105 radio and Channel M television, and was also featured at the Word on the Street, the Asian Heritage Month and International Story Tellers Festivals. A World Poetry’s Ambassador Poet to Japan, India and Nepal, Ashok is also a recipient of a Lifetime Achievement Award. Ashok holds a Masters degree in Economics, and he is an avid volunteer, supporter and organizer of various social and artistic activities. He believes that ‘volunteering enriches us spiritually’, and finds ‘living between cultures and languages very intriguing and stimulating’. He is the founder of Writers International Network Society (WINS), created to discover, nourish, recognize and celebrate writers, poets and artists and to assist them to network with the community at large. Well, I am now settled in at Kogawa House and rediscovering Vancouver with delight. I am counting on seeing you during my stay here. I especially want to invite you to visit me here at the House. There will be lots of occasions for you to do that over the next two months. Starting with the Writing for Social Change series of readings I host here on alternate Sundays. But I am also planning a party in December. The visiting writers will be Tara Beagan (October 30), Betsy Warland (Nov 6), Fauzia Rafique (Nov 13), Wade Compton (Nov 27), Shirley Bear (Dec 4). Historic Joy Kogawa House is pleased to announce Toronto author Susan Crean as our 2011 writer-in-residence. 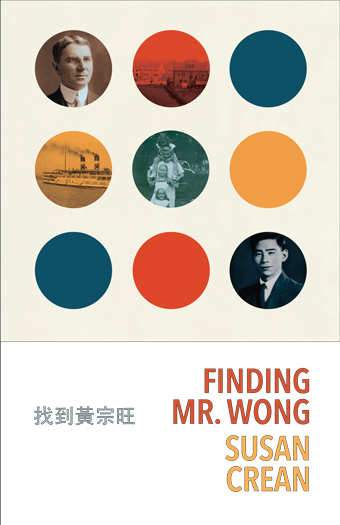 Susan Crean is a lifelong non-fiction author and journalist who will live at Historic Joy Kogawa House while working on a major new book of literary non-fiction that combines memoir, history, and social comment to tell the story, in part, of head-tax payer, Wong Dong Wong, who came to Canada in 1911. Crean will live and work at the house for three months while creating this new work. During this period, she will offer local writers and readers a number of opportunities to meet with her as an author in one-on-one consultations. Crean will also lead writing workshops from 10 a.m. to 3 p.m. on Saturday, October 29, and Saturday, November 19, and she will participate in a craft sale and open house event with local writers from 1 to 5 p.m. on Sunday, December 11. Crean is an accomplished teacher and editor and her ability to work with other writers distinguished her application from others received in a cross-Canada call for proposals. Among the applicants received, Susan Crean was judged the most skilled writer and the applicant with the most clarity around the public programs to be presented. Crean lives in Toronto, Ontario, but will live and work at Historic Joy Kogawa House throughout her residency, from September 15 to December 15, 2011. To make an appointment for consultation with Susan Crean, and for further information, please visit www.kogawahouse.com or call (604) 263-6586. Share in an evening of literary surprises while wrapped in a warm and encouraging environment. In the spirit of Vancouver all are welcome. Suggested Donation: $5.00 at the door. Hosts: Bonnie Nish, Warren Dean Fulton and Daniela Elza.